For this project, we installed two Potterton Eurocondense 200 kW boilers serving the LPHW radiator heating system. In addition to upgrading the LPHW heating systems, we incorporated domestic hot and cold water services, ventilation, air conditioning, and LV distribution systems. We selected these boilers as they have one of the smallest footprints of any gas-fired condensing boiler on the UK market for the kW rated output, space-saving top mounted hydraulic electrical and flue connections which also achieves a net efficiency of 107%. As part of the project we worked with the client to re-engineer the design allowing us to install Biddle forceflow low surface temperature fan convectors through the school buildings, classrooms and corridors. For many years, these fan convectors have been acknowledged to be one of the most cost-effective ways of quickly heating rooms. With minimal maintenance requirements fan convectors rapidly distribute heat throughout a room whilst at the same time occupying far less wall space than a radiator of equivalent output. As a result of this they are ideal for school classrooms, particularly those built over 50 years ago. We also had to ensure that there was clear access to all buidings during school hours. 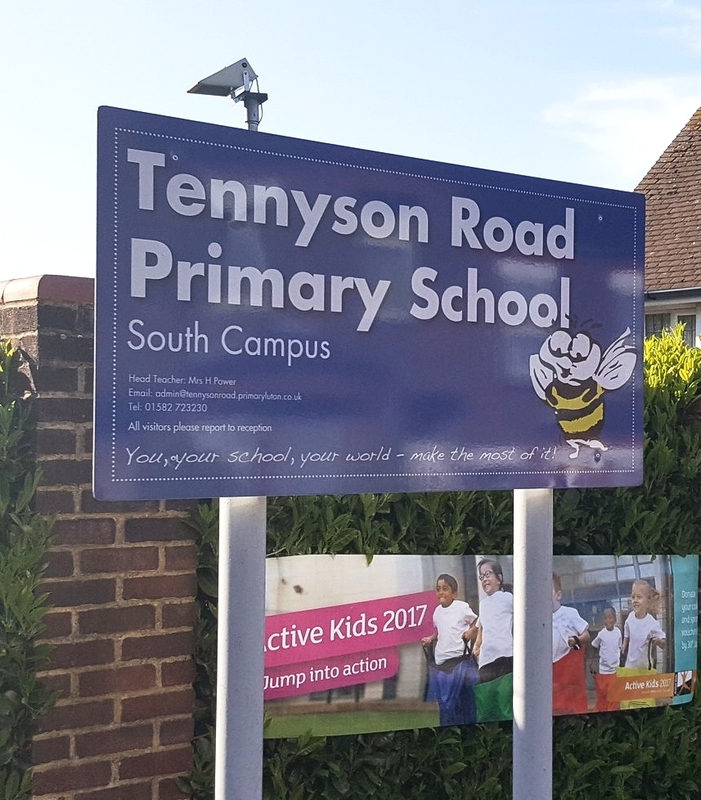 To achieve this we worked closely with Luton Borough Council, the Headmaster and the school faculty to adjust our programme to ensure that no works were carried out on any occupied buildings throughout the day. Access was assured through the site manager who undertook a check of the access routes from the street to the working site and signed off each morning and evening that the route was always clear and safe. As it was a live site we had to ensure that absolutely no waste products were ever left on site . We accomplished this by planning for the labouring team working on site to undertake a clearance each day, bagging up any waste and protecting it within the working area then taking all rubbish from the working area to Gilmartins own skip at the office each evening. A further challenge we faced occurred once school had finished for the summer. At this point we had 6 weeks to complete the remaining programme and ensure all works signed off before the children returned for the new term. To ensure all works were signed off satisfactorily the site manager reviewed the programme and inbuilt additional resource to work across the different buildings in tandem, and provided an additional working foreman to supervise the extra teams.